Irene definitely did some practice. 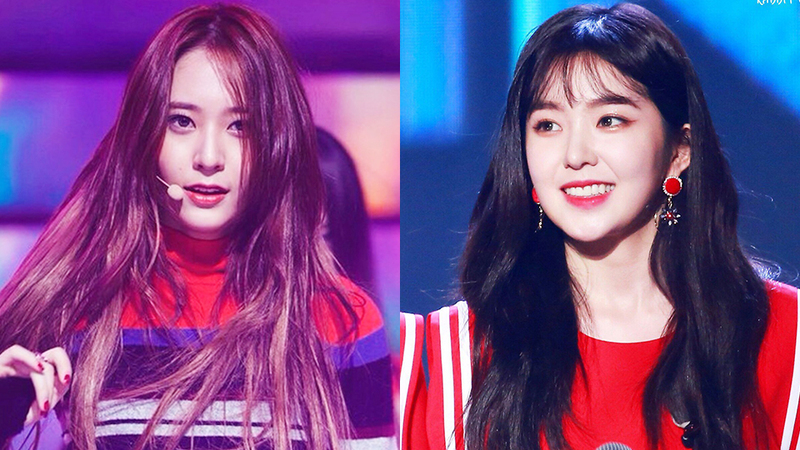 f(x) was promoting ‘4 Walls’ on music shows back in 2015 and won 1st on Music Bank which Red Velvet’s Irene was a MC of at that time. 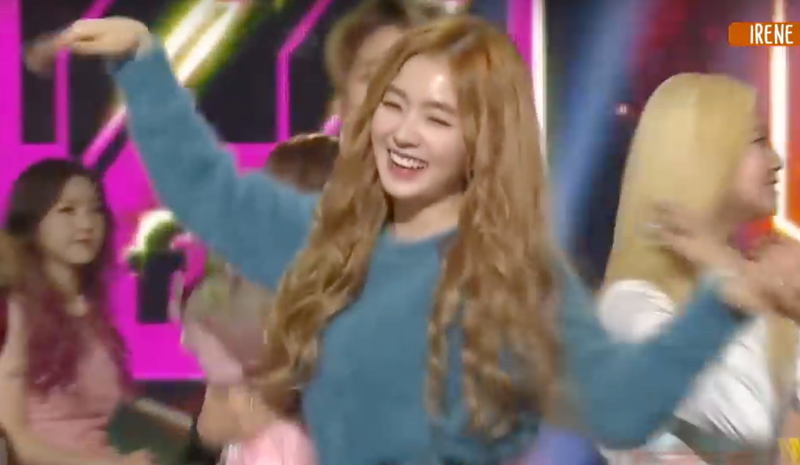 As soon as the encore stage started, f(x) members got Irene to stay with them on stage and went, "Eonnie, hurry up and dance it!" However, it does seemed like she was prepared as she smoothly danced to the song with the accurate choreography.